Cloud and mobility have created enormous new demands for secure network access – demands that far exceed the abilities of all-in-one firewall type solutions. Array SSL VPN options are purpose-built to meet the demanding requirements of mobile access and remote cloud and data center access. 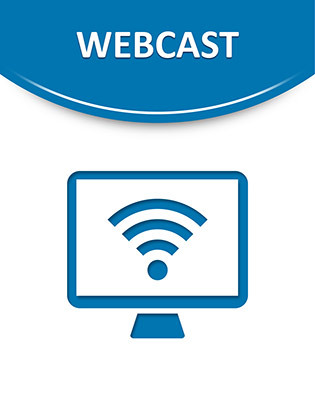 Tune into this webcast to decide if Array SSL VPNs are the best option for your organization.